A good night’s sleep is often determined by the quality of your mattress and bed sheets. While mattresses can last a lifetime, bed sheets don’t. Linens are changed according to your preferences and taste, which evolve over time. Spice up your room with these bed sheets, and give your room an amazing makeover. 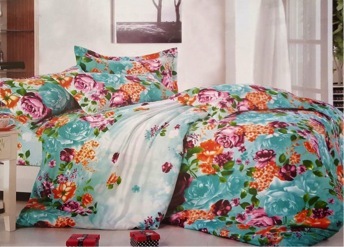 A floral printed bedsheet will instantly brighten up a room and make it more cheerful. 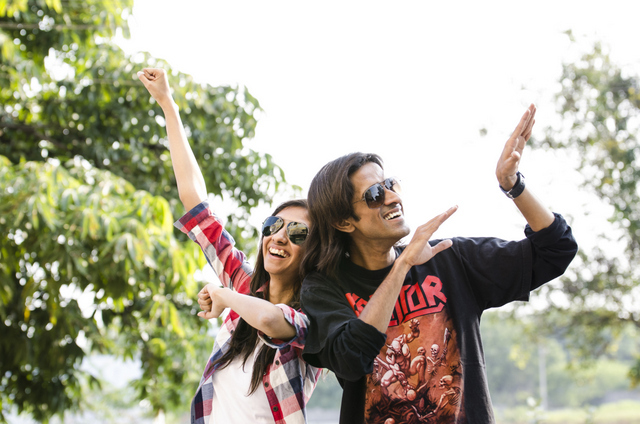 Bring in the essence of summertime to keep you warm even during a cold winter. If you like to live on the wild side, go for vivid hues and large patterns to make your bed look as fashionable as you are. 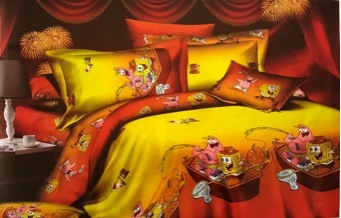 You can never be “too old” for bed sheets that are filled with designs of your favourite cartoon character. 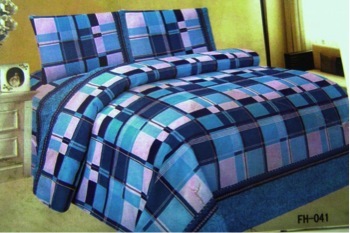 These bed sheets not only add an element of fun to your room but also add colour to it. You can always pick these up for your little one, give them something to look forward to at bedtime. The eccentric trend of geometric prints is hard to ignore. Bring those prints out from your linen cupboard and give your bed a stylish upgrade. You can opt for fun prints in triangles, squares, and circles in vibrant hues. These sheets are sure to make your bed is the centre of attention, amongst all the other fixtures in the room. Bed sheets with pastel tones tend to add an elegant touch to any room. They are subtle on the eyes and usually blend in well with their surroundings. Go for a solid coloured bedsheet for days when you want a sense of tranquillity in your room and get ready for a peaceful night’s sleep. Vintage-inspired prints are back in vogue on the runways, and there’s no reason why you can’t bring them back to your room. The retro-printed sheets will add an edge to your bedroom, resulting in a funky vibe. Consider muted tones and loud prints to add some old school charm to your room. This bedsheet is an ideal companion for when you are creatively inclined. Smart brushstrokes and eccentric patterns in an abstract print will bring vigour to your bedroom. These bed sheets have a trans-seasonal appeal and can be your go-to bed sheets all year long. 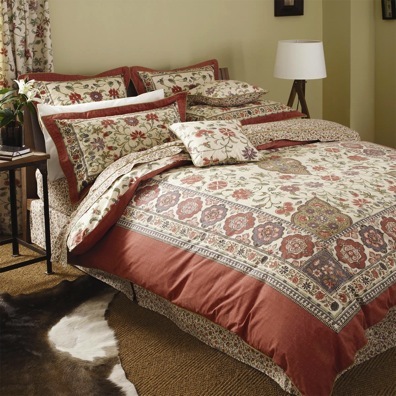 A traditional paisley printed sheet, more often than not, is a staple in Indian households. Add an ethnic vibe to your space by opting for this print. You can choose bed sheets with rich embroidery and zari work during festivities to add a touch of grandeur to your room. Find quality bed sheets online without the hassle of standing in queues for billing or getting stuck in traffic, from the exclusive collection at Rediff online store. Very good suggestions you made here Chandana.I really liked how you matched mood and material of bedsheet,Pastel one ia my favourite! God there should be some peace of mind at least during sleep!